Achieving a look like this is not as hard as you might think. 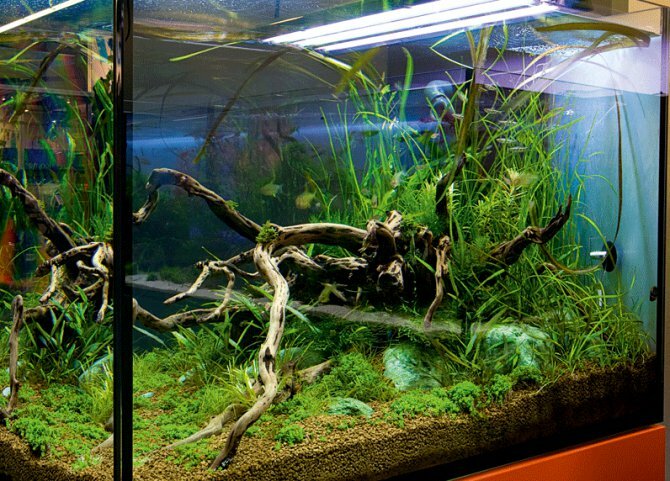 It’s never been easier to create a good-looking nature aquarium. Invest in some decent planting substrate and some quality hardscape materials, such as spindly pieces of wood and some attractive rocks and take plenty of time to get them looking right before you start. Then it’s simply a case of planting heavily, adding good lights and offering plenty of light and CO2. This extra wide tank offers plenty of scope for aquascaping.